The cast of Heroes: Where are they now? Heroes was the perfect science fiction television series. It had everything from courageous superheroes to frightening villains, shocking plot twists, and inspiring characters. One of the things that really set it apart was its large ensemble cast. The actors and actresses who were brought on to play the people who discover that they have superhuman powers are some of the best in the business, and they made the show what it is. Created by Tim Kring, Heroes was on television for four seasons from 2006 to 2010, and follows the adventures of a group of regular people who suddenly find that they have powers they never could have dreamed of. Each episode focuses on several distinct characters and storylines, which were written by different writers and then combined into one episode. Audiences fell in love with the characters and the drama of the series, and the first season was widely praised as one of the best television shows of the year. A number of the stars in the series got their big break working on Heroes, going on to have impressive careers in film and television. Where are they now? We took a look back at our favorite heroes to see where they were then and how far they’ve come since. Claire Bennet appeared in more episodes of Heroes than any other character. The cheerleader was portrayed by Hayden Panettiere, who was only 16 when filming began. Claire was born to parents with special abilities, but was adopted by agents of the mysterious Company, which locates and tracks evolved humans. Claire has the power of cellular regeneration, which she discovers when she cuts her hand and it heals miraculously. Claire is soon thrust from high school into a world of superpowers and danger. During the first season of Heroes, a great deal of the plot centers around the quote: “Save the cheerleader, save the world,” and the other protagonists must protect Claire if they want to save the world from evil. Hayden Panettiere has come a long way since playing the teenage cheerleader on Heroes. She started acting as a child, appearing on the soap opera One Life to Live from the age of four, and later famously playing the role of the coach’s daughter Sheryl in the sports drama movie Remember the Titans in 2000. Heroes boosted Panettiere to fame, but she starred in a number of films before that as well, including the dramedy Raising Helen and the children’s movie Racing Stripes. Most recently, Panettiere starred in the musical drama series Nashville from 2012 to 2018 as Juliette Barnes, a rising country music star – a role which allowed Panettiere to show off her singing chops as well. Sylar is a serial killer who targets people with superhuman abilities in order to steal their power. Played by Zachary Quinto, Sylar is the the main villain throughout much of the Heroes series. Born Gabriel Gray, Sylar is the son of a watchmaker and was raised to think he was special and deserved more in life. This leads him to go after the other “heroes” in order to accumulate more powers for himself, fulfilling what he believes is his evolutionary destiny. 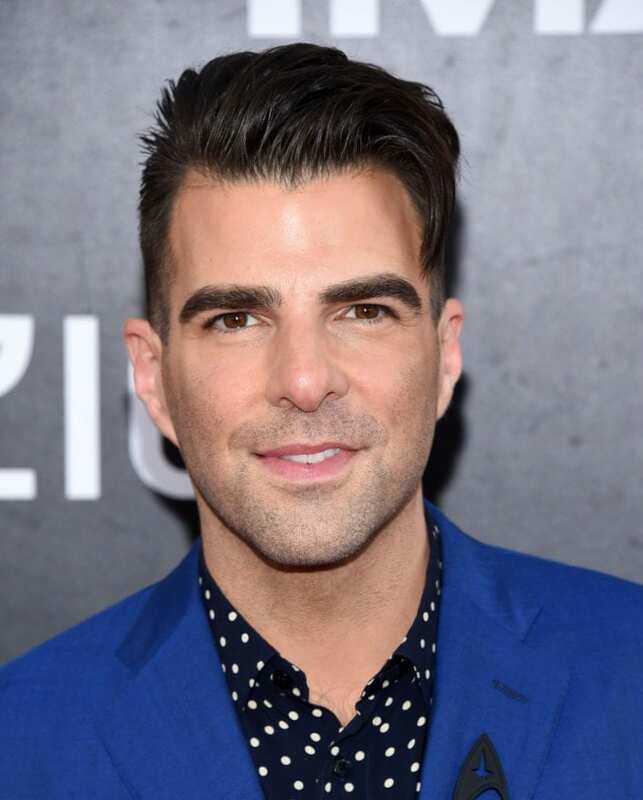 Zachary Quinto is best known for playing Spock in the reboot of the science fiction franchise, Star Trek. Prior to his big break in Heroes, Quinto appeared in number of minor television roles, as well as playing a recurring character on action series 24. Following his rise to fame, Quinto continued his work as a stage actor and also worked as a producer, helping form the production company Before the Door Pictures. He continued his television career as well, appearing on the horror series American Horror Story among other shows. Kristen Bell joined the cast of Heroes in the second season, playing Elle Bishop, a woman who can generate electricity. Unlike the other characters, Elle knew about her power since she was a little girl, when her father allowed experimentation on her to learn more about her abilities. This led to her mental instability, and it is often unclear if Elle is good or bad. Sylar helps her learn to use her powers, and she begins a relationship with him. The two split ways, however, and not on good terms. Kristen Bell got her start on Broadway before rising to fame as Veronica Mars, the title character in the teen drama series with the same name. She appeared on Heroes shortly afterward, and then went on to play Sarah Marshall in the romantic comedy Forgetting Sarah Marshall. Most of her subsequent film and television roles were in comedies, including starring as Jeannie van der Hooven on the comedy TV show House of Lies, and she can currently be seen as Eleanor Shellstrop on the comedy series The Good Place. Dania Ramirez played Maya Herrera, a woman who has the power to emit a poison that kills everyone in the vicinity. When she does this, her eyes turn black and release dark tears. She and her brother are wanted fugitives after she accidentally kills everyone in attendance at her brother’s wedding when she finds out his fiancé had an affair. Her power is activated when she is stressed, and she must learn to control it. Aside from her role in Heroes, Dania Ramirez is well known for playing Callisto in superhero film X-Men: The Last Stand. In addition to television and film, Ramirez has also been featured in a number of music videos and magazine spreads. She has made several notable television appearances, including playing Blanca Selgado in crime drama series The Sopranos and Alex in comedy-drama show Entourage. Most recently, she played the role of Cinderella in the final season of the fantasy series Once Upon a Time. Simone Deveaux does not have any superhuman abilities, but plays a large role in the first season of Heroes. Played by Tawny Cypress, Simone is an art dealer who is in a relationship with Isaac Mendez, a tortured artist who has the power to paint the future. Simone ends up leaving Isaac only to find herself falling for another hero, Peter Patrelli. Caught between the two superhumans, innocent Simone is in an unfortunate and messy situation that doesn’t end well for her. Most of Tawny Cypress’ acting career has been on television, with just a few film roles. She got her start guest starring and playing recurring roles on several TV shows including crime dramas NYPD Blue and Third Watch, and soap opera All My Children, before landing the role of Simone Deveaux on Heroes. Since then, she is most recognized for playing the recurring part of Carly Heath on the Netflix political drama series House of Cards. 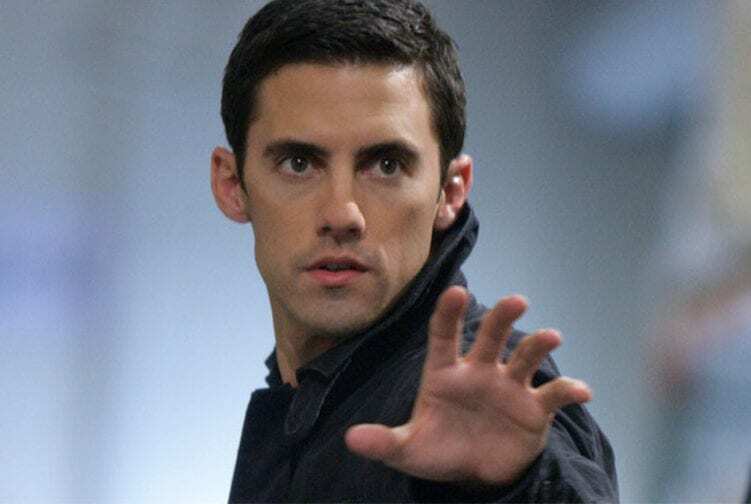 At the beginning of Heroes, Peter Petrelli, played by Milo Ventimiglia, is a hospice nurse. He and his brother, politician Nathan, discover their powers when Peter thinks he can fly and jumps off of a building, only to have Nathan, who can actually fly, come to his rescue. Peter realizes that his actual power is the ability to take on and use the powers of other people. Peter must figure out how to manage his complicated relationship with his brother and the challenges that come with his powers. 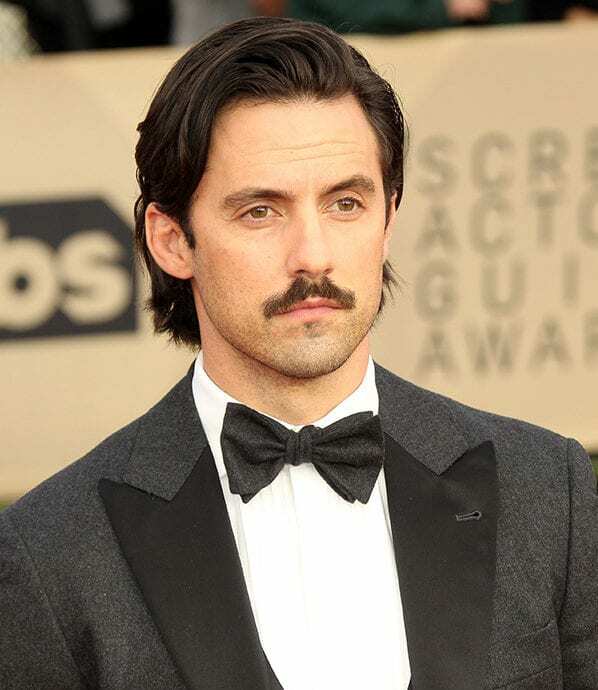 Milo Ventimiglia rose to fame after several small film and television roles when he was cast as Jess in Gilmore Girls. He dated Gilmore Girls star Alexis Bledel for several years, as well as Heroes co-star Hayden Panettiere, which added to his recognition. He is currently starring as Jack Pearson in the popular drama series This is Us, for which he was nominated twice for a Primetime Emmy Award for Outstanding Lead Actor in a Drama Series. 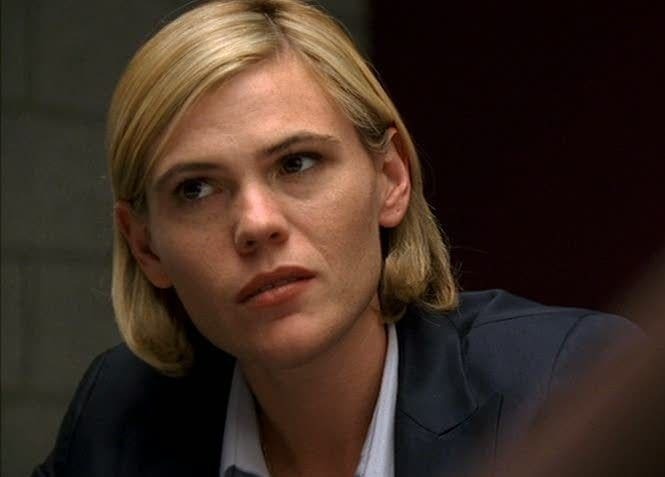 Clea DuVall played Agent Audrey Hanson, the FBI agent in charge of the serial killer Sylar case in the first season of Heroes. Since Sylar, the antagonist through most of the series, has powers of his own, Audrey gets caught up in the lives of the heroes, despite not having any powers herself, and has to learn to accept the supernatural. 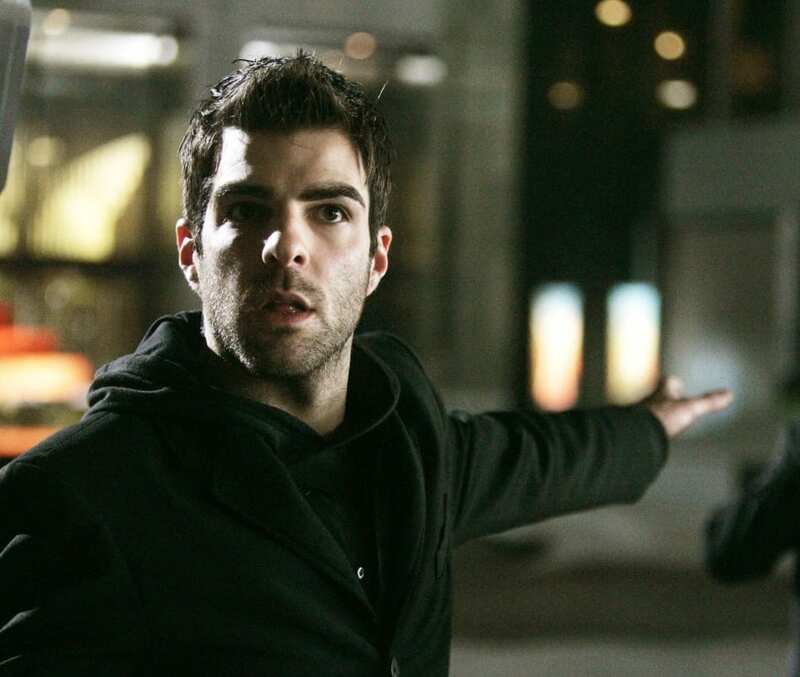 During one intense scene, Sylar almost succeeds in using his telekinetic abilities to make Audrey end her own life. 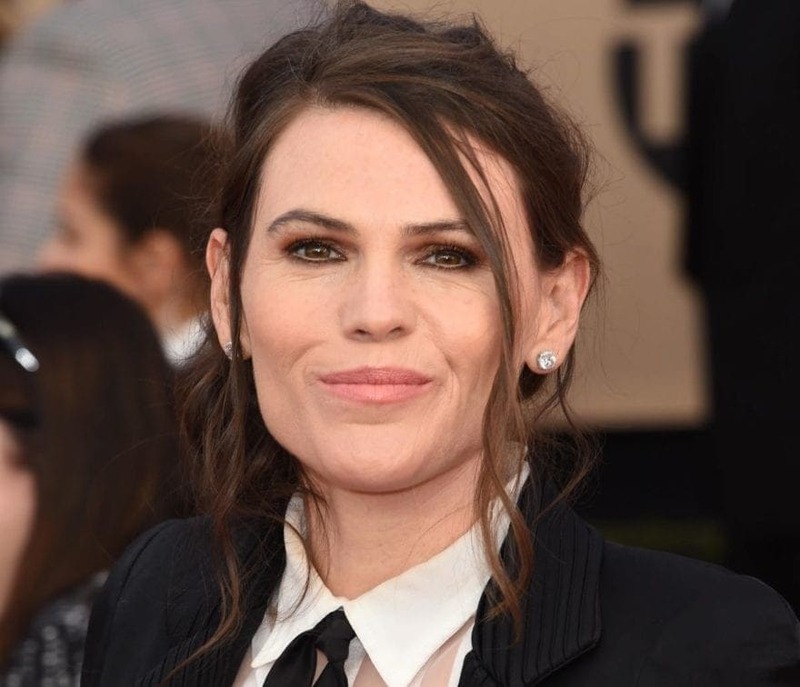 Although Clea DuVall has starred in a number of critically acclaimed films, she is best known for her performance in the Academy Award winning historical drama Argo, in which she played Cora Lijek, a CIA agent who poses as a screenwriter. She is also known for the psychological drama film Girl, Interrupted, and her role in horror series American Horror Story: Asylum. 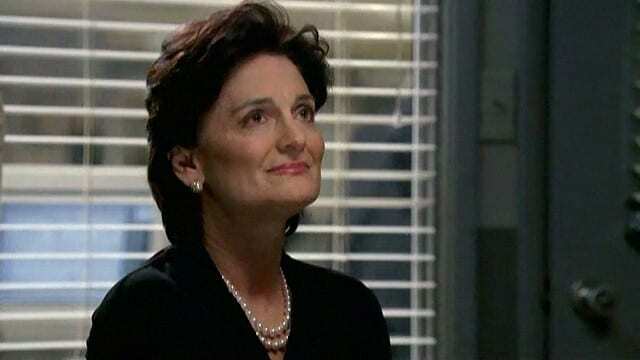 She can currently be seen in the comedy TV series Veep, playing a former secret service agent who falls in love with the president’s daughter. 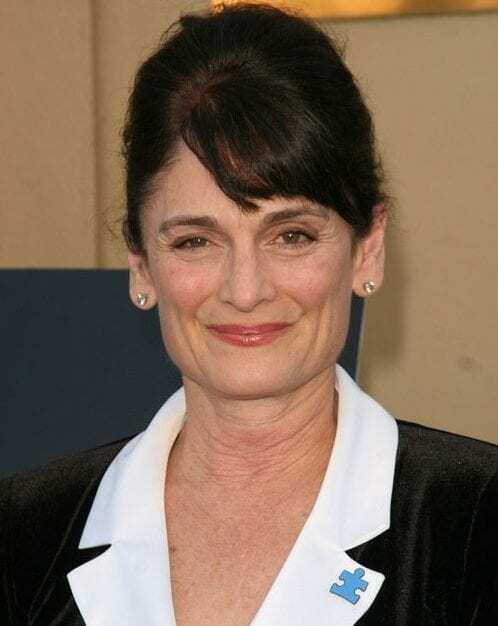 Christine Rose played Angela Petrelli, who is the mother of Peter and Nathan Petrelli and grandmother of Claire Bennet. The whole family has supernatural abilities, including Angela, who can see the past and the future through her dreams, and can also influence and alter other people’s dreams. Her past is largely a mystery, and though she usually seems to be trying to help her sons and granddaughter save the world, she sometimes reveals a darker streak. Christine Rose’s first credited role was playing Jackie Kennedy in the 1977 historical TV movie The Trial of Lee Harvey Oswald. Since then, she appeared in dozens of television shows, most notably playing Barbara Bueller on the comedy series Ferris Bueller in 1990. You’ve probably seen her guest starring in one of your favorite shows, since she’s been in so many, from Friends to Without a Trace. She also played the recurring character of Ted Mosby’s mother in the sitcom How I Met Your Mother. Ali Larter plays two of three triplet sisters through the series. At the beginning, she plays Niki Sanders, a single mother with dissociative identity disorder and superhuman strength. Later, the writers reportedly wrote Niki out so that Larter could play a different character, Tracy Strauss, and tell her origin story. Tracy doesn’t know anything about her sister or superhuman abilities, but discovers that she has the power to freeze anything she touches when she accidentally kills a reporter. Ali Larter started modeling as a young teenager, when a talent scout spotted her on the street and asked her to star in a commercial. She worked as a model around the world before she moved to L.A. and began an acting career. Her big break came when she was featured in a satirical article in Esquire, portraying a fake model named Allegra Coleman. She went on to appear in a number of films and television series including the supernatural horror film Final Destination and comedy Legally Blonde. Daphne Millbrook, played by Brea Grant, has the power of superhuman speed. She used to use this power to help her steal, running really fast to shoplift whatever she wanted, but then she was recruited into the mysterious company that works with evolved humans. She works as a recruiter herself to try to bring other evolved humans into the team. We later find out that Daphne has cerebral palsy, which affects her when she does not have her power and makes her unable to walk without crutches. In addition to having starred in a superhero television show, Brea Grant also writes comics. She wrote a comic book called “We Will Bury You” with her brother, and later wrote a successful comic mini-series on the website “SuicideGirls”. Grant got her start acting in 2007 in the horror-comedy film You’re So Dead, and then played the recurring character of Jean on the teen drama series Friday Night Lights. She has many other film and television credits to her name, including several films to be released in 2018. Did you know this country has the healthiest hearts?